Sylvester Stallone rubbished the rumours of his death with a couple of tweets and a funny Instagram post featuring himself and his two daughters. On Tuesday, the Rambo star posted a screenshot of the report that rocked the Internet on social media and captioned it: "Please ignore this stupidity. "(I'm) alive and well and happy and healthy. Still punching." Earlier, a Facebook post suggesting that Sylvester Stallone died after battling prostate cancer went viral. 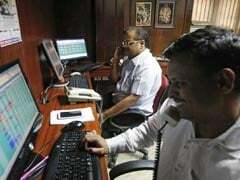 The Facebook post also featured a couple of the actor's pictures, in which he looked unwell. 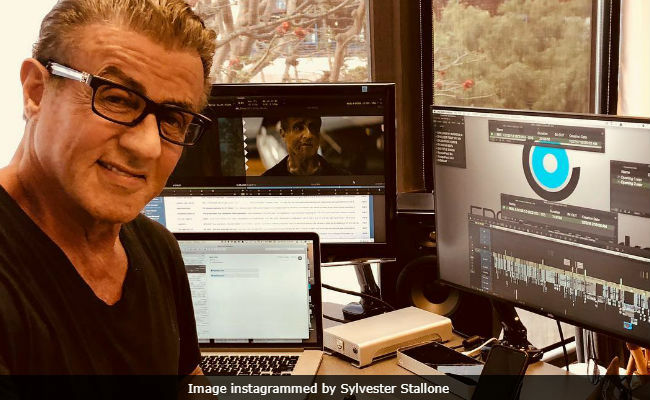 Mr Stallone's brother Frank revealed in his Instagram post that the pictures were actually from Sylvester Stallone's make-up trailer on the sets of 2015 film Creed. This picture was posted of my brother by the low life who said he was dead. This photo is from the make up trailer on the set of Creed. Who raised these cretans anyway that they would find humor in someone's passing? This person@rockybalboa should be thrown off social media and locked up! Sylvester Stallone's latest Instagram post shows him messing around with his daughters Sistine and Sophia. "Locking my daughters outside during a slight hail storm. It's so great to be back from the Dead," he wrote. Sylvester Stallone's brother Frank Stallone was extremely upset with the 'ridiculous' reports and gave his statement on social media. The 67-year-old singer tweeted that his mother was upset after the reports of Sylvester Stallone's death and that he doesn't "find any humor in this fake post." He tweeted: "I'm very protective of my older brother and I don't find any humor in this fake post today on my brothers demise. It upset my 96-year-old mother so I'm doubly upset. I just can't understand what makes these sick minded people tick?" On Instagram and Facebook, Frank Stallone shared a video in which he said that the death hoax is "not funny and not cool." Sylvester Stallone in not new to death hoax as rumours of his death floated on social media in September 2016 too. At that time, Sylvester Stallone did not address the false reports directly and instead posted this picture with Russian boxer Sergey Kovalev. Sylvester Stallone was last seen in 2015's Creed. He was the voice of the character Stakar Ogord in 2017's Guardians of the Galaxy Vol. 2. His upcoming film is Escape Plan 2: Hades.